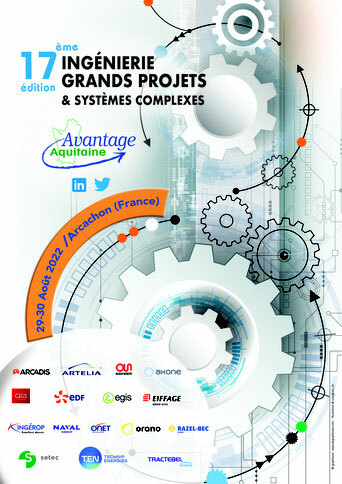 Avantage-Aquitaine is proposing and organizing technical and scientific Conferences for Research & Industry since 13 years. Avantage-Aquitaine may also help you to set-up any event for your company or your customers. In April 2017, Avantage Aquitaine has become a commercial brand of ThiReX Ingénierie SAS.